GET ACCESS TO THE LATEST FUEL-TRANSPORT INDUSTRY INSIGHTS? transportation procurement and we'll send you the results for free. 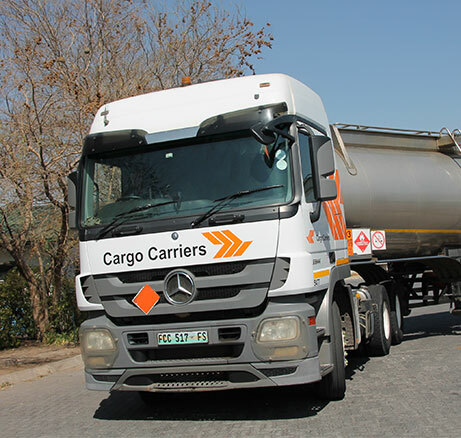 Cargo Carriers is Southern Africa’s leading provider of supply chain and transport logistics solutions. We focus on helping clients across a wide range of industries achieve more efficient and effective supply chains. Backed by a highly skilled workforce, extensive infrastructure throughout Southern Africa, unrivalled logistics management expertise, and cutting‐edge IT systems, we are able to create value‐driven solutions customised to our clients’ precise needs. Your logistics partner must be able to grow with your business. Fortunately, Cargo Carriers is not only one of Southern Africa’s biggest transporters – we are also one of its most financially stable, with the balance sheet to match your growth strategy. Your business depends on getting the right goods to the right location at the right time – every time. Cargo Carriers has a proud, long-standing track record of doing exactly that. Cargo Carriers has specialised in transportation for sixty years. Many of the client relationships we enjoy span decades. Our longstanding success is based on ensuring we always have the right people in place to meet your unique industry needs. The supply chain is growing in complexity. Cargo Carriers has the software to simplify it. 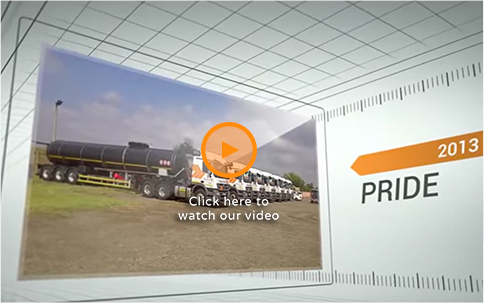 Backed by South Africa’s best suite of logistics IT systems and solutions, we can help you control costs, maintain your fleet, plan and optimise routes, and manage fuel consumption. We have established ourselves as experts in cross-border supply chain solutions in sub-Saharan Africa. We oversee a vast network of accredited sub-contractor transport companies, moving thousands of tons of diversified products across borders each year, with the Cargo Carriers stamp of quality and reliability. Cargo Carriers are specialists in providing transport solutions to the Fuel, Steel, Chemicals, Gas, Powders, Mining and Sugar industries, while retaining the flexibility and strategic capabilities to service many others industries on request. Backed by South Africa’s best suite of logistics IT systems and solutions, we also offer innovative Supply Chain Management consulting and implementation services to clients across the country, and throughout sub-Saharan Africa. Cargo Carriers was established in 1956 by Desmond Bolton. His two sons, Garth (Executive) and Murray (former CEO 2013 > 2018, thereafter appointed as Non-Executive – March 2018) are involved in the Company. When Cargo Carriers listed on the Johannesburg Stock Exchange in 1987, the company was one of the largest privately owned transport operations in Southern Africa. Our strategic focus shifted in 2002. 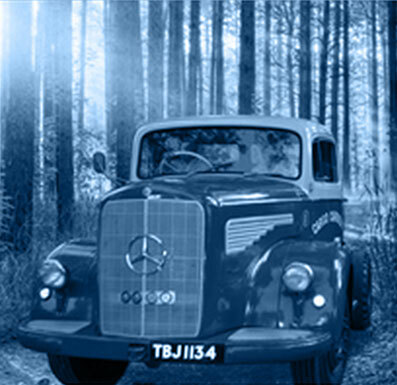 Our vision was to become more than a reliable and efficient haulier, and we reinvented ourselves as a specialist logistics and supply chain service provider.